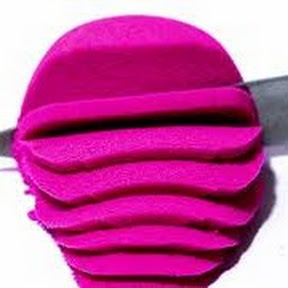 Personally, I really like what Honey has shared with us, a lot of knowledge and tutorials about quilling, which is great for beginners to learn and understand what quilling is. 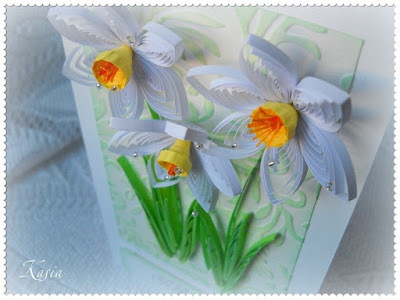 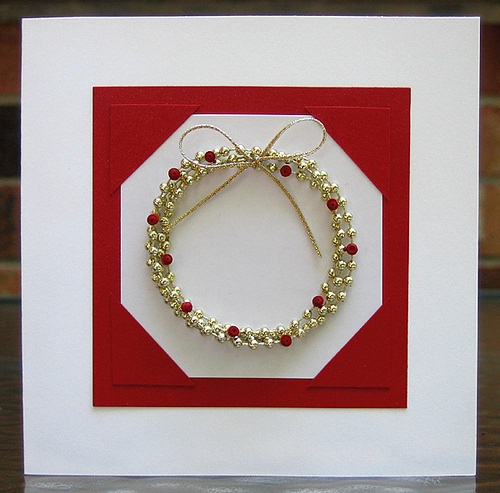 For example, she shared how to make basic quilling shapes in detail here, and which paper quilling tool to use here. 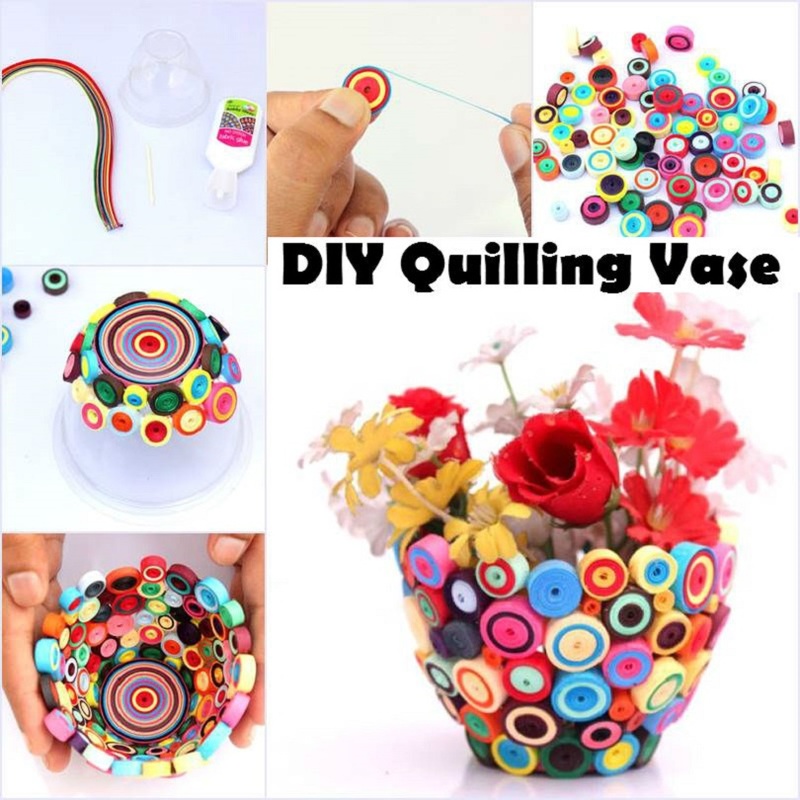 These are all the basic of learning how to make quilling. 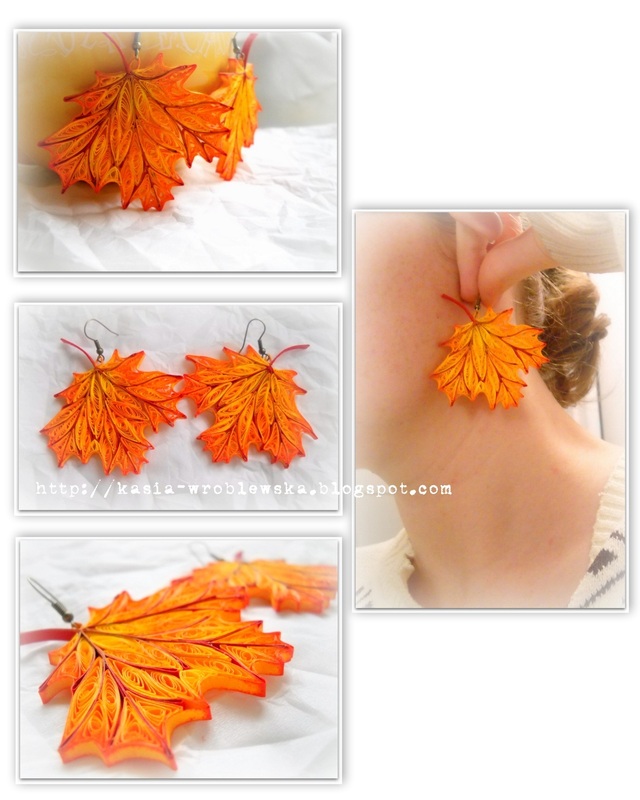 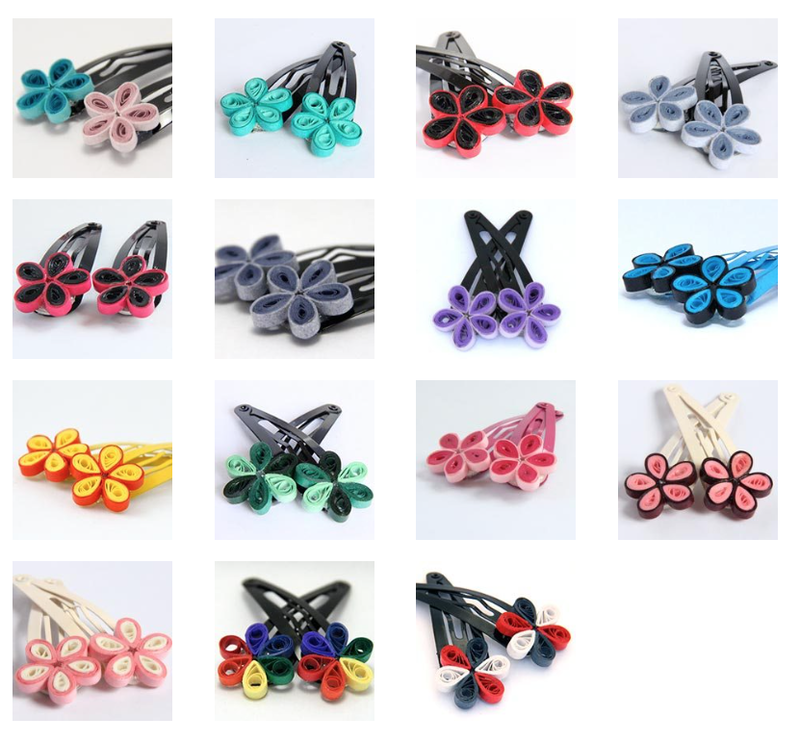 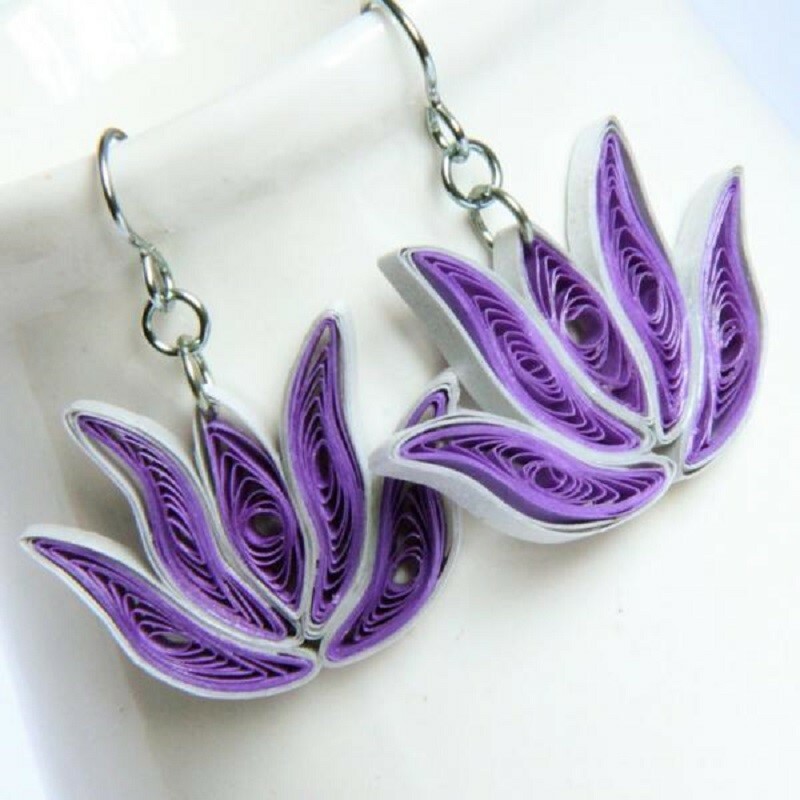 Honey is very good at making quilling jewelry and she shares a lot of tutorials about how to make quilling jewelry. 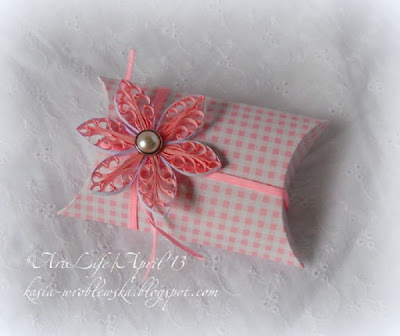 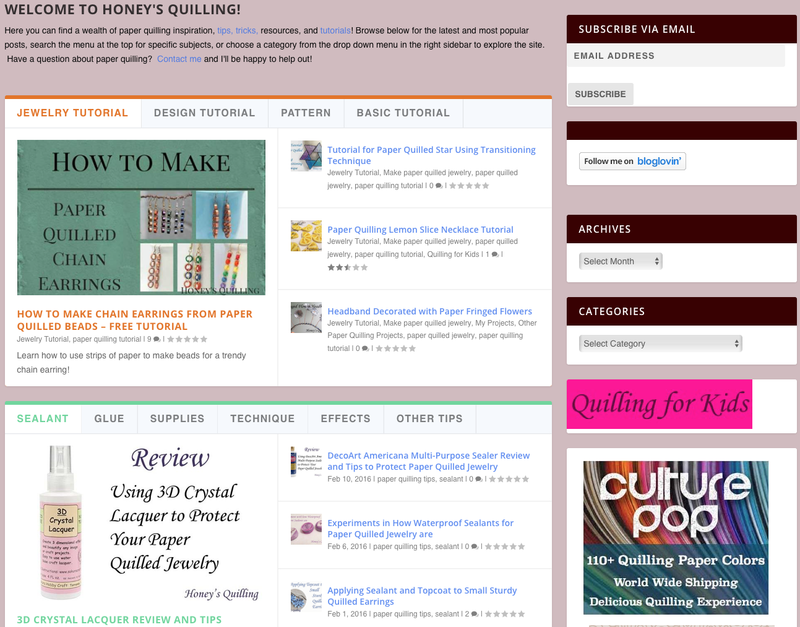 Also, you can find a wealth of paper quilling inspiration, tips, tricks, resources, and tutorials on her blog. By the way, her daughter's quilling paper works are also very beautiful, click here to enjoy. If you are a quilling fan and love finding quilling-related content online, the quilling ideas, quilling patterns, quilling tutorial, then Ann Martin and her All Things Paper should be on your lists. 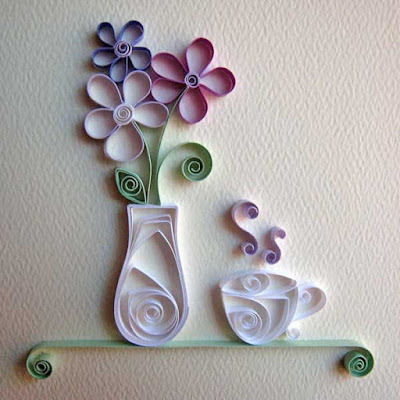 Ann Martin has been exploring the worlds of creative paper art and paper craft at All Things Paper since 2009. 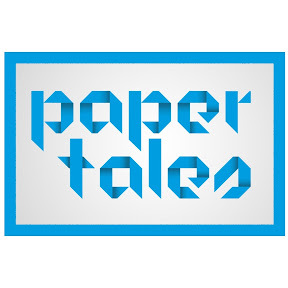 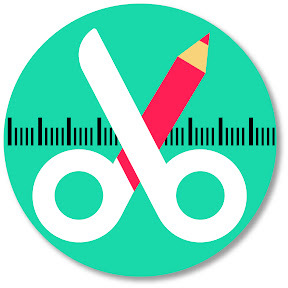 Topics range from the latest on the craft scene - stylish paper-related DIYs, trends, and book reviews - to interviews with established artists and emerging artisans with big ideas. 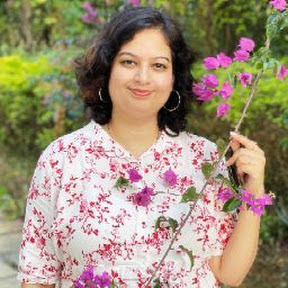 She hopes readers will be inspired to look at the paper in a new light. Ann Martin is a quilling enthusiast, a former hospital nurse, lives on the east coast of the United States in Delaware where she designs paper projects for books and magazines. 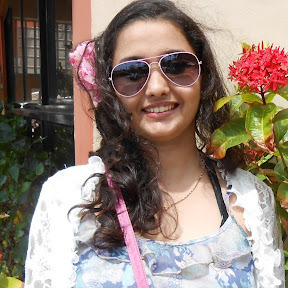 She loves introducing the surprising concept of rolled paper art to those who have never seen or heard of quilling. 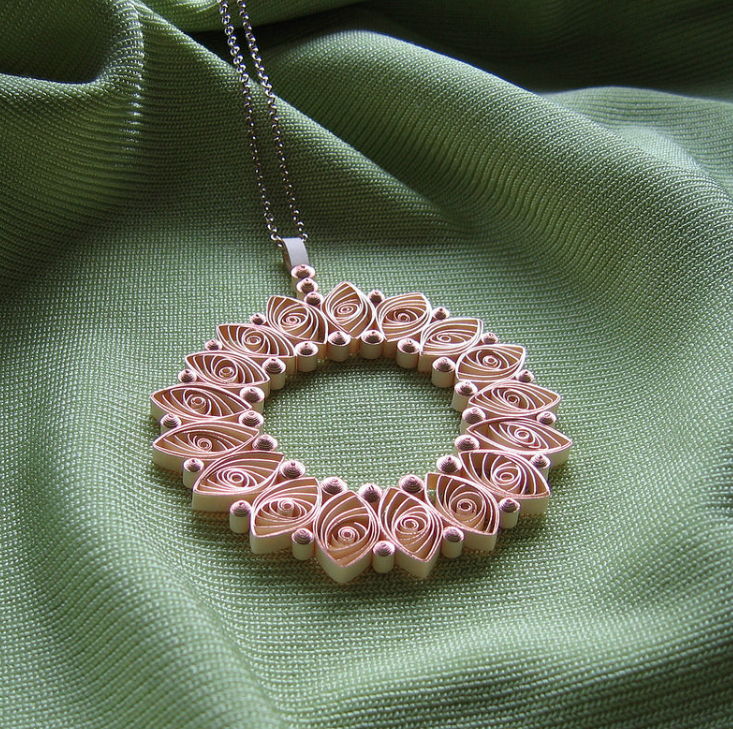 A particular passion is creating quilled jewelry. 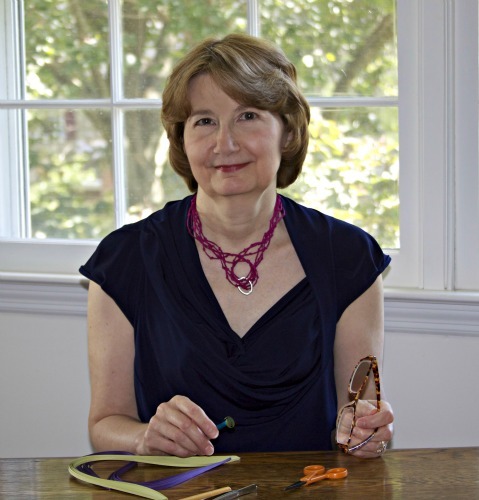 Her newest book, The Art of Quilling Paper Jewelry, can be purchased in print format or as an eBook from Interweave Publishing. 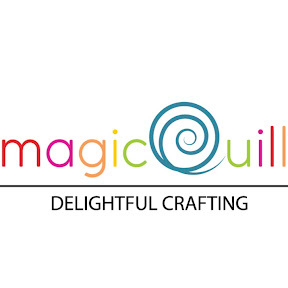 It is also available via Amazon, Barnes and Noble, Book Depository (free international shipping), or your favorite bookstore. 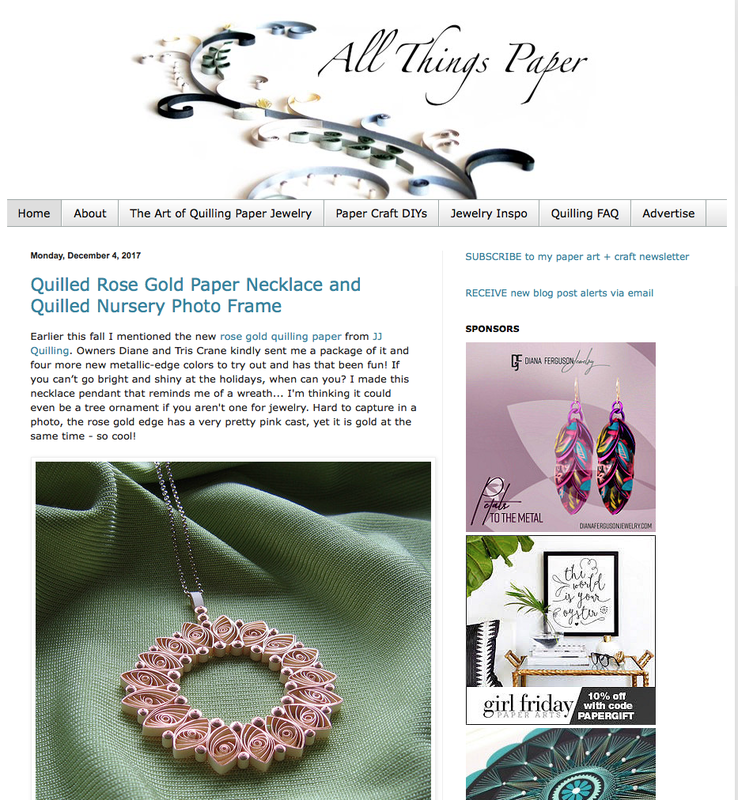 Her previous books, All Things Paper: 20 Unique Projects from Leading Paper Crafters, Artists, and Designers and Creative Paper Quilling: Wall Art, Jewelry, Cards & More, are in stores and libraries worldwide. Inna shared a new project on her Inna's Creations Blog, look at the picture above, do you love it? 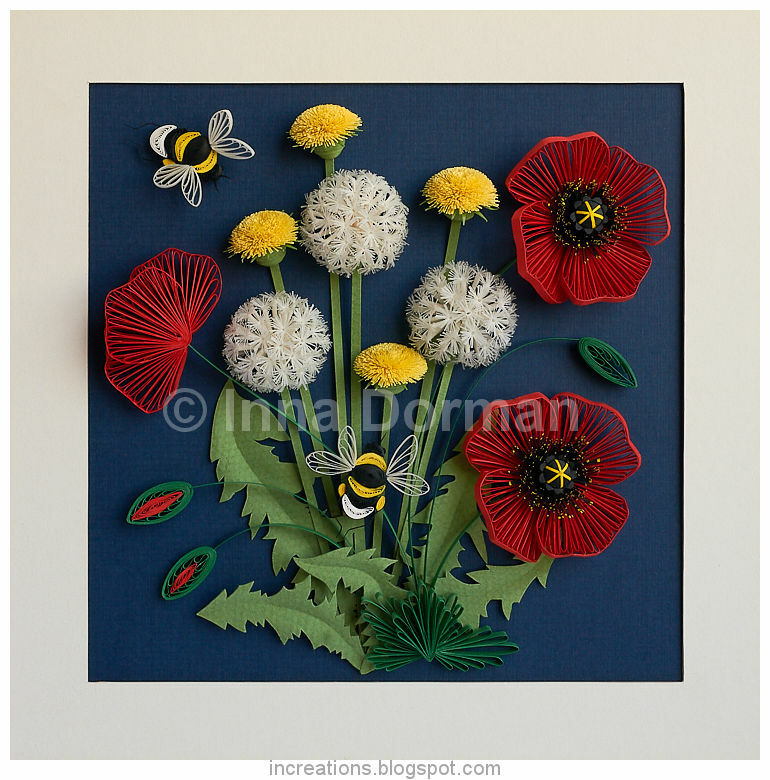 I love this project very much, the green leaves, red poppies, yellow dandelions, and bumblebees, all the elements are very beautiful, so-three-dimensional, lush and vibrant. 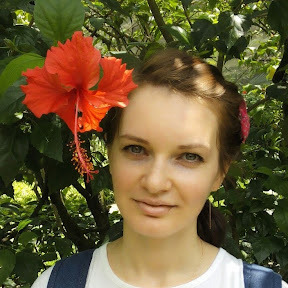 I learned about Yulia Brodskaya from a CNN article. 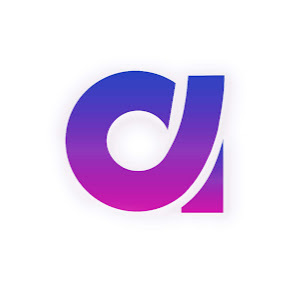 The details of the report can be found on the link below. 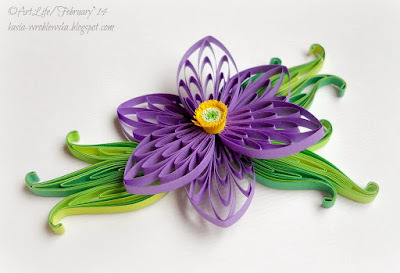 How did she make that from paper? She is an artist and illustrator known for her handmade elegant and detailed paper illustrations. 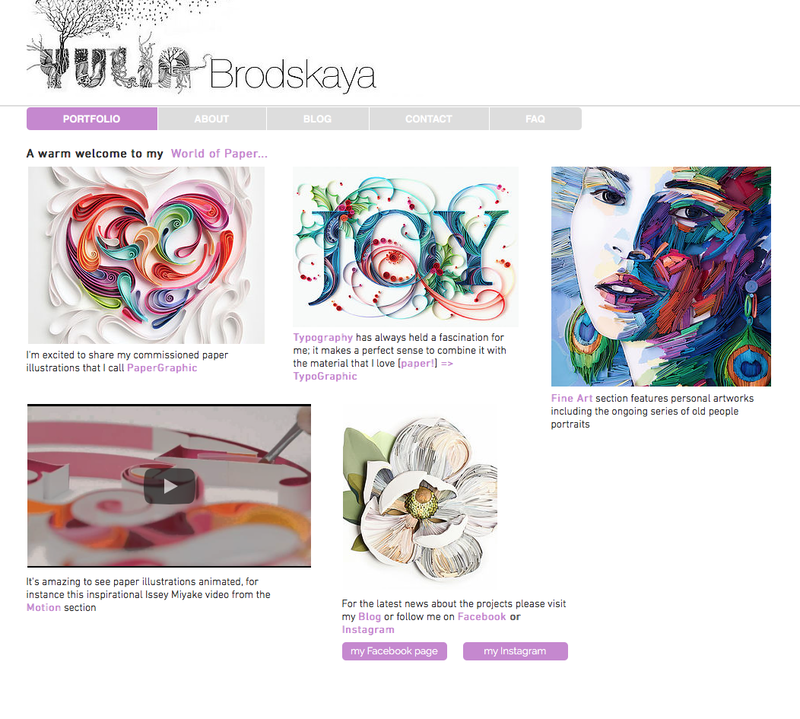 After reading the CNN report, I entered the website of Yulia Brodskaya and the website design was simple and elegant. 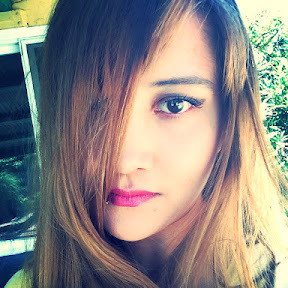 However, after reading her works, you will instantly have a very admirable feeling, there will definitely be wow wow feeling. 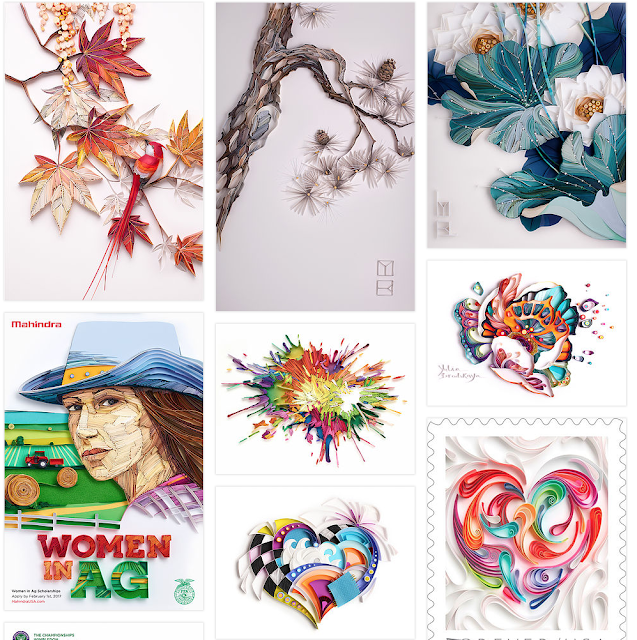 Her work is so beautiful. Every work is very lifelike. 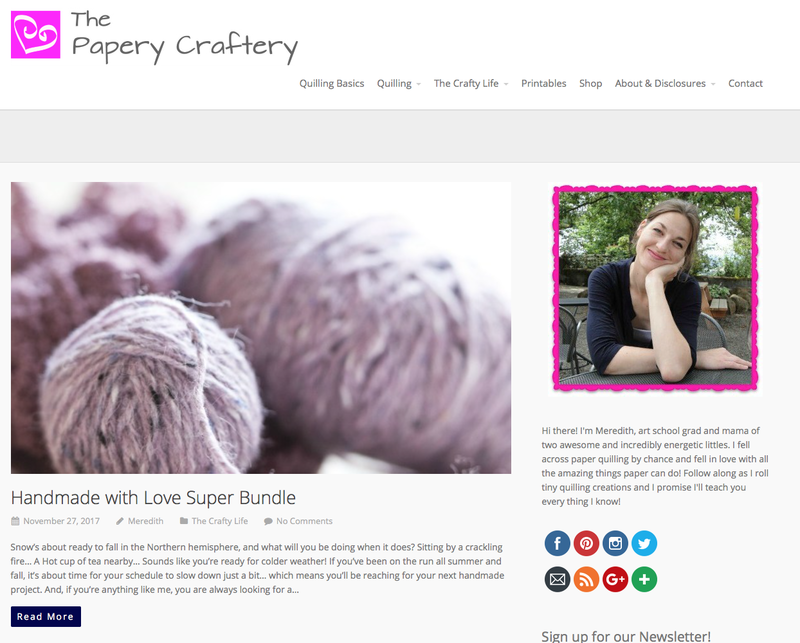 There is a pleasing feeling of watching her work. 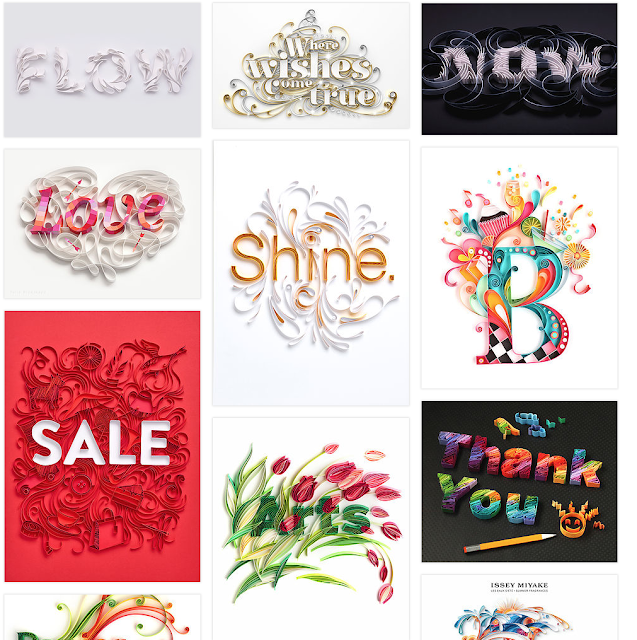 Her main work is classified as PaperGraphic, TypoGraphic, Fine Art, and I take a few screenshots from her website, let's take a peek at her works. 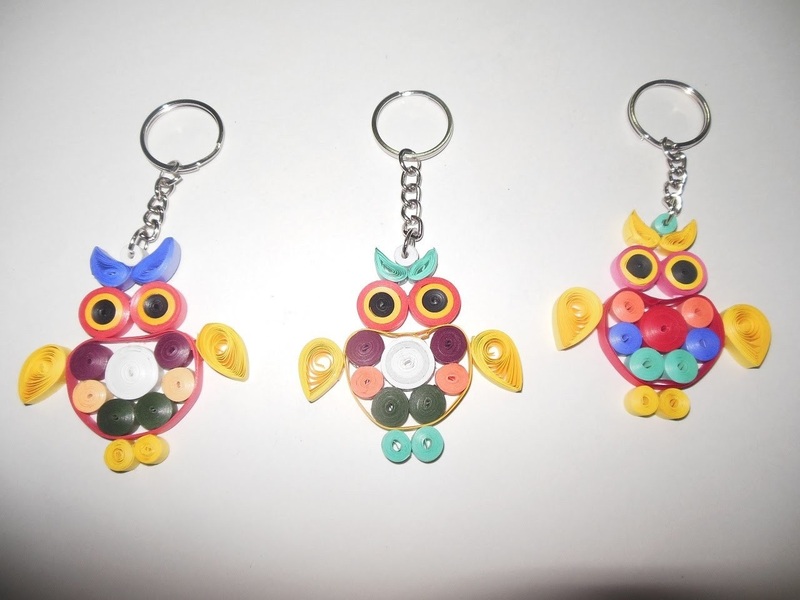 Meredith, art school grad and mama of two awesome and incredibly energetic littles. 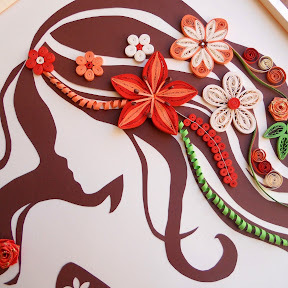 She fell across paper quilling by chance and fell in love with all the amazing things paper can do! 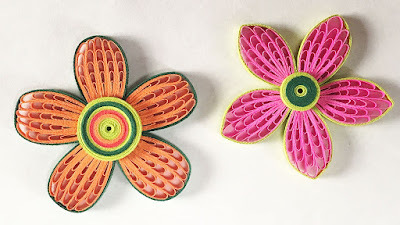 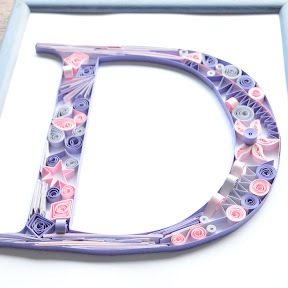 The blog started in 2015, the main contents are to share quilling tutorial, include videos, text, and printables. 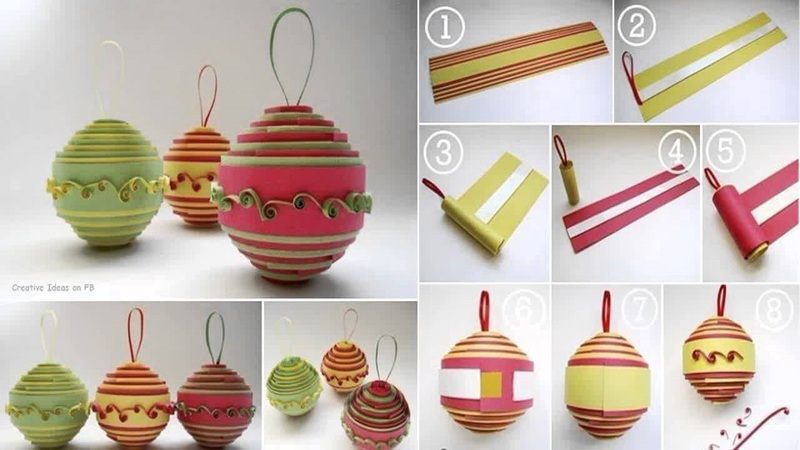 Meredith is very professional and serious, her tutorials are very detailed and understandable, even beginners also can make the projects following her post steps.